Just last month, Seol’s very own Dae and Cindy Lim launched Sundae School, a New York-based brand that combines Korean culture and weed. At first glance, Sundae School looks like your average streetwear. But if you look a little closer, you’ll notice weed nugs, joints, and so much more. 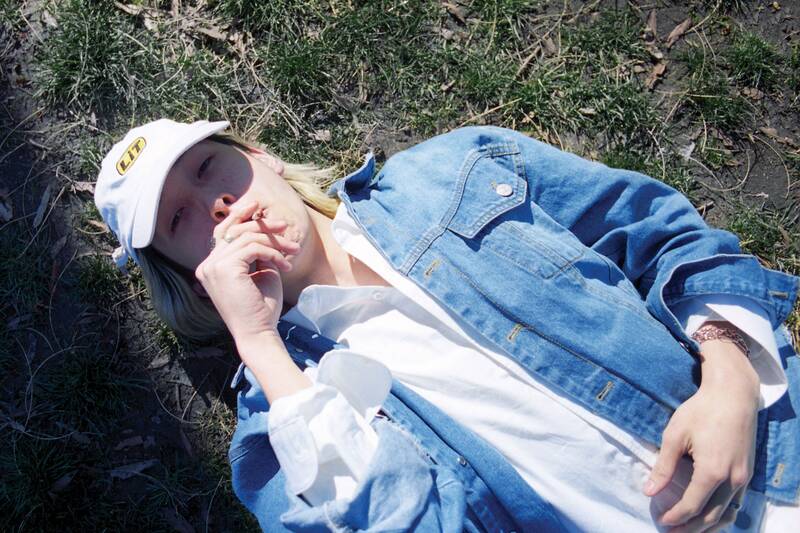 Just last month, Seol’s very own Dae and Cindy Lim launched Sundae School, a New York-based brand that combines Korean culture and weed. Best described as smokewear, the label has a little of everything, from soft cotton tees to slouchy denim jackets. And unlike most pot-friendly clothing, you would never notice the weed references in the pieces unless someone pointed it out. 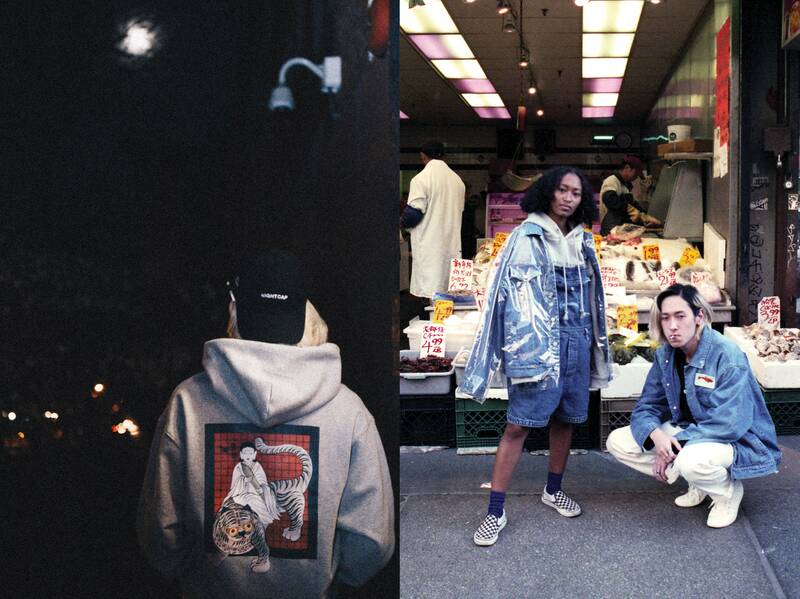 Last month, Cindy and Dae Lim launched Sundae School, a New York-based clothing brand that features pieces similar to the basics you find on the north side of Seoul. The only difference is this particular brand adds a twist of weed. As kids, Dae and Cindy moved from Gangnam to America. And in like manner of most American teens, it wasn’t long before Dae and Cindy Lim discovered cannabis. Starting a label has always been a dream of Dae’s. With hopes of having the opportunity to tell a larger story about the Asian-American experience, Sundae School was born. 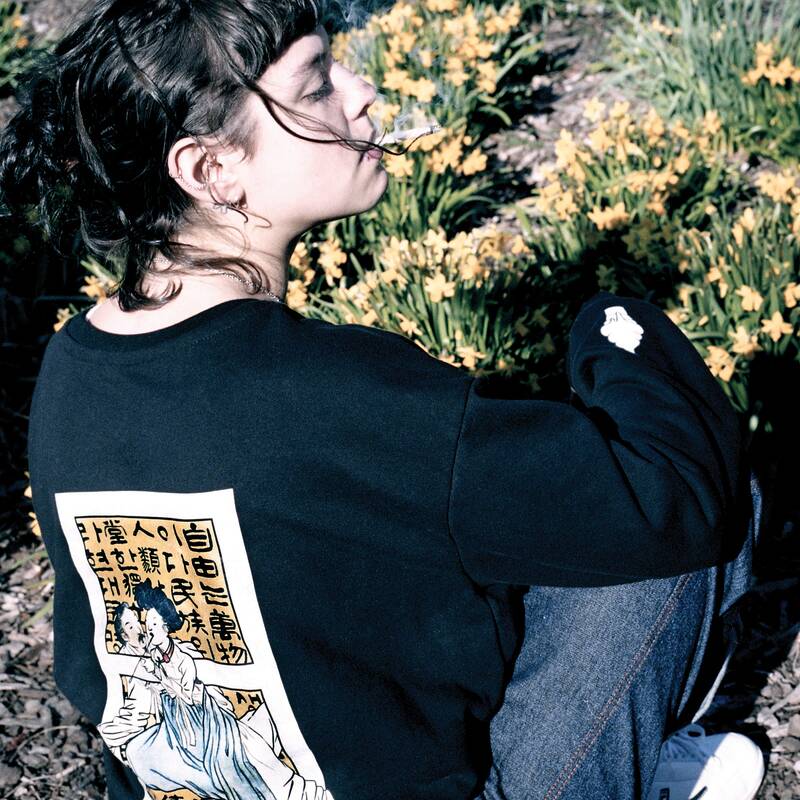 Sundae School is both a riff on “Dae” and the brand’s views on religion. And according to Dae, it’s the interplay between weed, education, and religion that makes it so exciting. First came Chapter 1: Genesis, which displays the herb in a more subtle manner. Among the pieces is a fitted cap that features a small loop tucked on the side, which happens to be the perfect spot to hide a joint. There’s also a plain white tee with a portrait of Sejong the Great with a joint in his mouth. But at first glance, you would never notice. At the present time, marijuana is still very much illegal in Korea. If caught with it, you could be facing some pretty hefty fines. Not to mention, lengthy jail sentences. There’s a heap of change coming. We want to shed some light on this culture by interpreting it with a Korean lens. Be on the lookout for Chapter 2, which will offer more of a twist on Korean culture and tradition. Not to mention, more ambitious pieces, including a denim hanbok. If we can infiltrate the culture, where we can be more understood in Korea like the U.S., that is my dream.